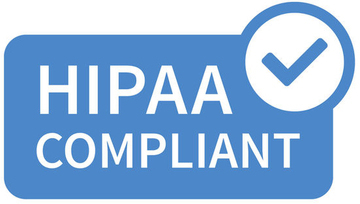 MTV1 is a SSAE16 certified, HIPAA compliant facility with top-tier security, redundancy, power, and bandwidth. With over 50,000 sq ft of available space, multiple dark fiber entry routes, multiple 10 Gigabit networks, 500 tons of cooling power, and 24/7/365 on-site, highly qualified support and security staff. Unified Web is responsible for physical security, environmental protection, and logical security (cybersecurity) up to the hypervisor boundary. 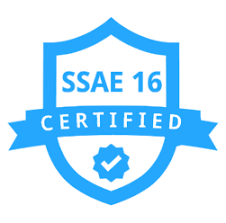 Our data center undergoes periodic SSAE 16 audits of their processes in the above areas. Our network is among the fastest, most reliable networks in California. 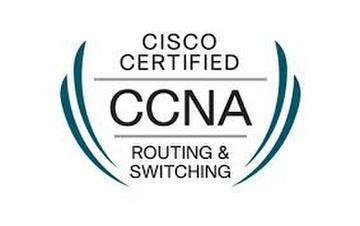 It is built on industry-leading Cisco routers and switches, and boasts 1000 Gbps of bandwidth connectivity. Your networks will always ping at lightning-fast speeds. We partner with premium network providers and peering arrangements and our multiple redundant fiber ring ensures the fastest connection to any global destination. 2N+1 for max redundancy and uptime. Generators power core components, power cooling, and all peripheral systems. Your hardware will remain powered and cooled during a power outage. (1) 1 Megawatt standby generator in an N+1 design for the data center power distribution and UPS support. (1) 1.25 Megawatt standby generator in an N+1 design for the data center mechanical and AC equipment support. 5,000 gallons of diesel storage on site to provide a minimum of 24 hours of continuous generator run time.